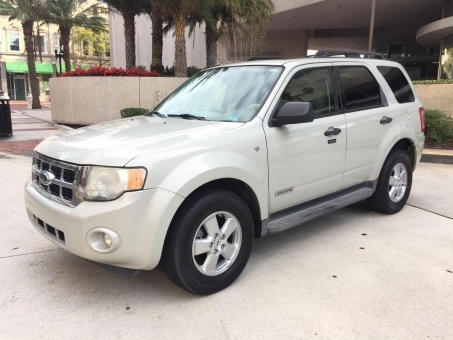 Great car, good gas mileage, not too big, easy to park, attractive interior and exterior, recommend to those who want a truck/car combination. Handles well. Haven't had a single problem yet.